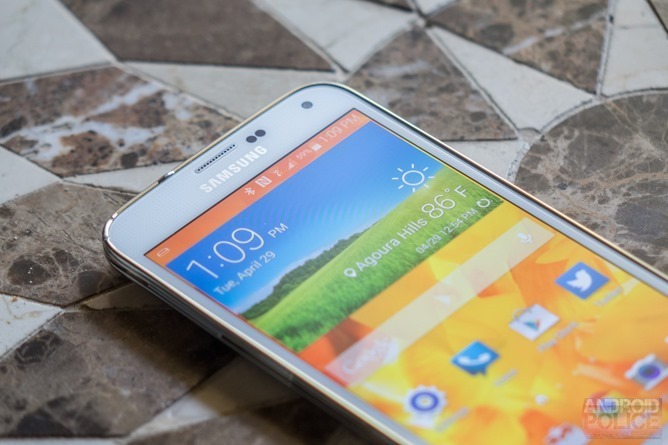 Actively watching Nougat roll out to Nexus owners this week? 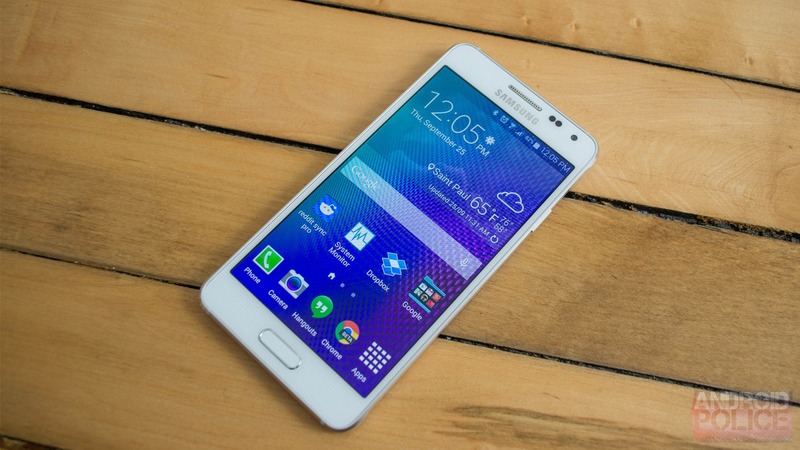 Most Android devices don't have a shot at getting an update to the latest and greatest. 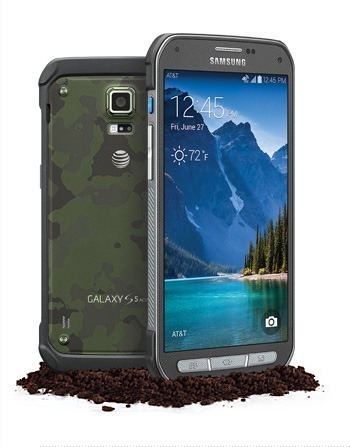 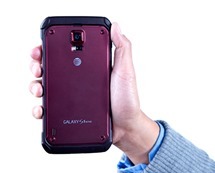 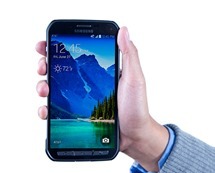 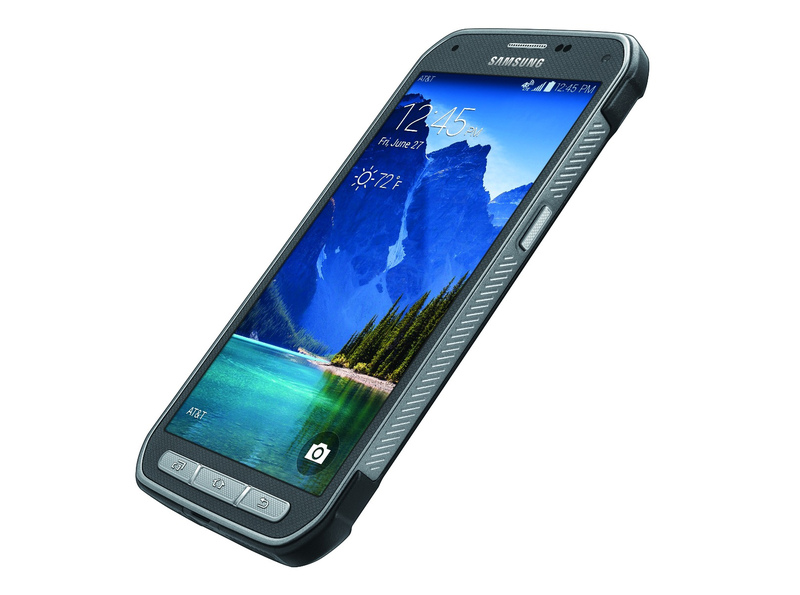 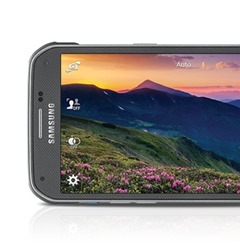 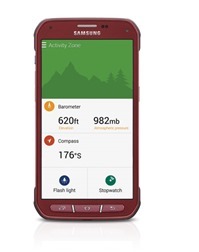 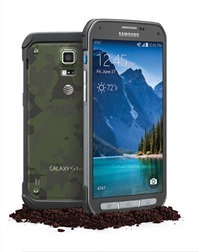 Some, like the Galaxy S5 Active, are only just now getting an update to last year's version. 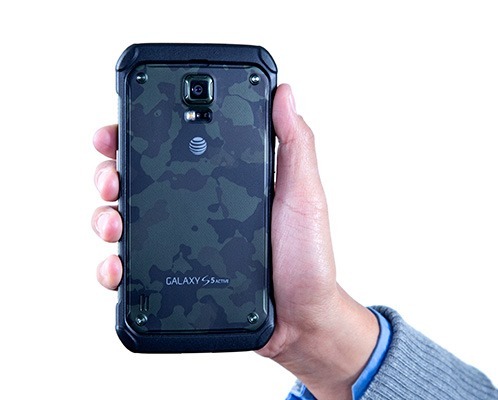 The incoming build for the S5 Active is LRX21T.G870AUCU1BOC5, and while it's technically an "over the air" update, AT&T probably won't send the 1.4GB update to your phone unless that air includes a Wi-Fi connection. 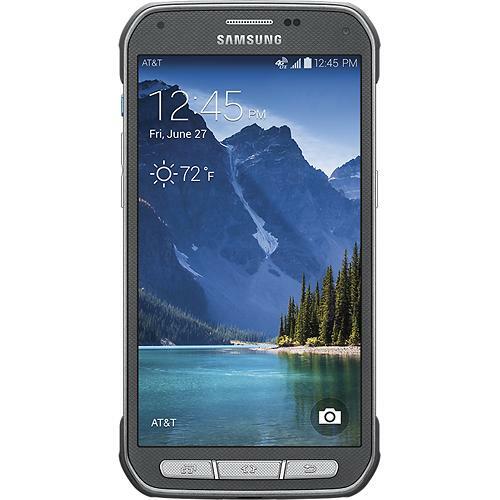 Those of you with a tough-as-nails Galaxy S5 Active for AT&T are probably wondering when your phones will be updated to Android 4.4.4. And you can keep on wondering, because the latest over-the-air update from Samsung keeps the phone on the same 4.4.2 build it had when it was released three months ago. 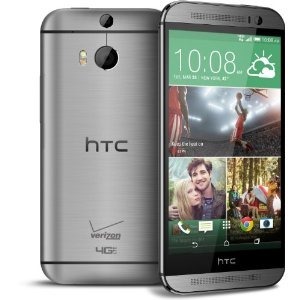 But it does add... uh, some user interface changes in the default email app? Roll out the barrels! 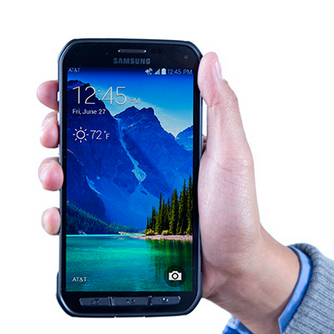 Here's the full list of changes from Samsung's support page. To be fair, those issues with the emergency dial and modem crashes sound like they could seriously annoy at least some users.